Bayside is located just 4 miles from the beaches in Fenwick and features low-maintenance living, a Jack Nicklaus golf, a recreation center with pools, a beach and kayak launch, tennis, basketball and volleyball courts! 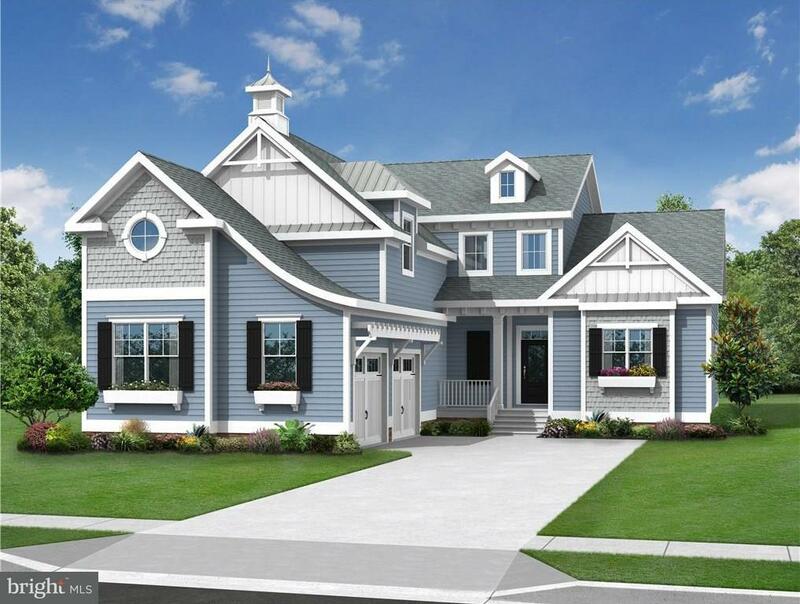 The BETHANY is a two-story home ranging from 3, 028 to 6, 824 heated sqft and offers up to 8 bedrooms and 6.5 baths with the master suite, spacious kitchen with an island and bar seating, a dining area and a two-story great room located on the first floor. Upstairs you will find a loft, 3 bedrooms, a full bath and unfinished storage space.Garage includes ample storage for bikes, tools, beach gear, golf clubs etc. Create an outdoor oasis with a charming courtyard option that is fully accessible to the main living area and the master bedroom. Entry is base price of the Bethany model and sqft without additions. Selected lot may include a premium. Photos are of a model home. On-site unlicensed sales people represent the seller only.